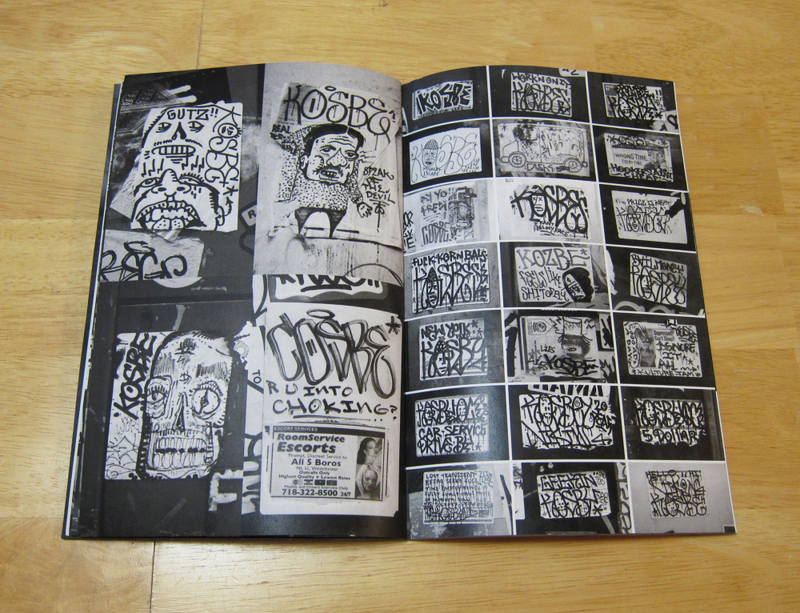 Issue #2 of Carnage focuses exclusively on NYC's ATM crew and includes an extensive interview with the crew, exclusive artwork and hundreds of previously unreleased images. 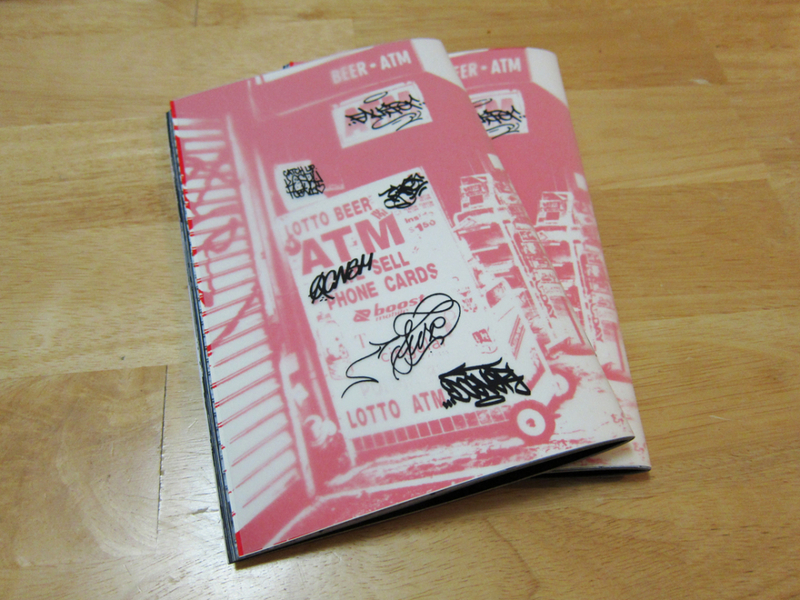 Each copy comes with two handwritten stickers from ATM members. 68 black and white pages, full bleed, with a double-layered, screenprinted cover (the outside is vellum) in 300 hand-numbered copies. Profits from the sale of this issue were donated to the the USO (see www.uso.org/).